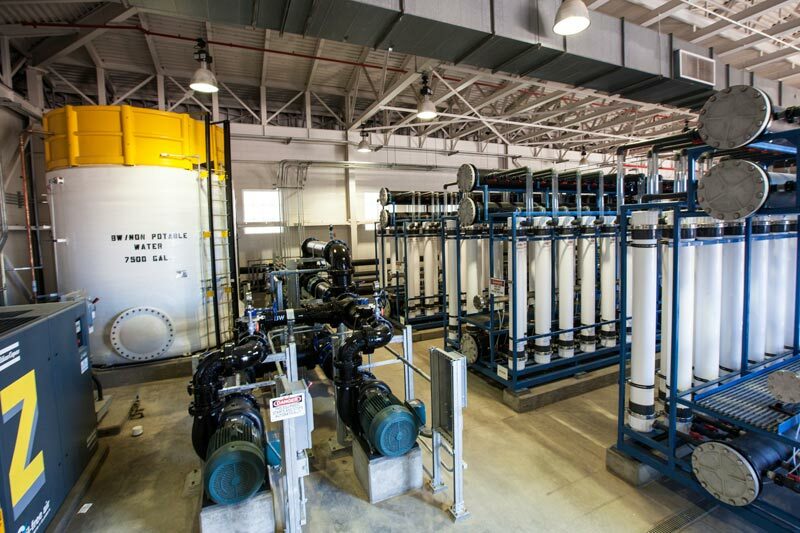 The Advance Water Treatment Facility (AWTF) began operation in February of 2001. 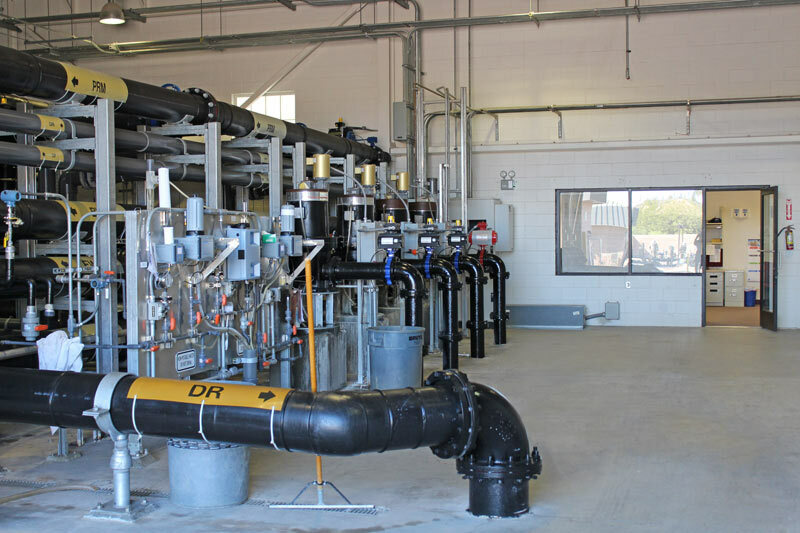 This facility includes ultra-filtration membranes and ultraviolet (UV) light disinfection. 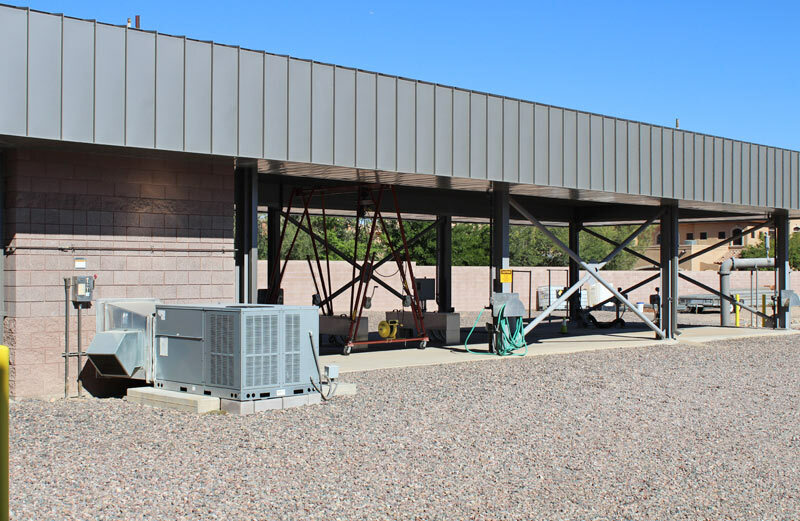 These facilities along with five aquifer storage and recovery (ASR) wells allow the District to successfully manage the seasonal difference in supply and demand of recycled water. All wastewater collected undergoes this advanced treatment so that it may be beneficially reused for irrigation purposes.